Home Music Coke Studio Season 11 Line-Up revealed! 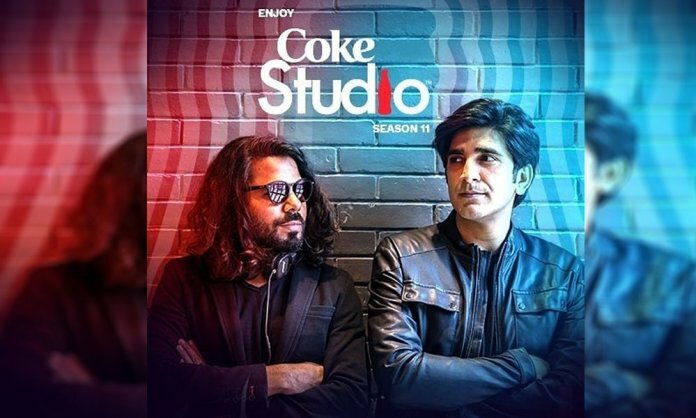 Coke Studio Season 11 has finally unveiled its anthem of this year ‘Hum Dekhengey’ to enchant music lovers, leaving the entire nation teary-eyed. This revolutionary poem by Faiz Ahmed Faiz has proven to be a beacon of hope at this difficult phase of the country where elections are right around the corner. The poem was perfectly voiced by various talented artists and brought a new life to it. Adding to the excitement, this season also includes a duo of transgender, Lucky and Naghma. Their addition to the platform has made us even more proud as Pakistanis, making us appreciate Coke Studio even more for breaking stereotypes with Season 11. That’s not all this season has in store for you … it also marks the singing debut for the ‘Yaqeen Ka Safar’ heartthrob, Ahad Raza Mir! We will also be able to enjoy the new and upcoming talent like ‘Allah He Day Ga’ maestro Sounds of Kolachi, Khumariyan, Lyari Underground, Young Desi, Mughal-E-Funk and Chand Tara Orchestra. It is a pleasure to see that true talent is being recognized from all corners far and wide. Just when we think we have seen it all, Season 11 has brought back some of our most favorite crooners including Abida Parveen, Abrar-ul-Haq, Humaira Arshad, Ali Azmat, Haniya Aslam, Jawad Ahmad, Ataullah Esakhelvi, Momina Mustehsan, Asim Azhar, Bilal Khan, Gul Panrra and Pakistan’s latest singing sensation Aima Baig. You will also get to hear the Hawa Hawa singer Hassan Jahangir who makes his Coke Studio debut this year. The season is all set the steal the hearts in August and we believe that it aims at introducing new genres and fusion. 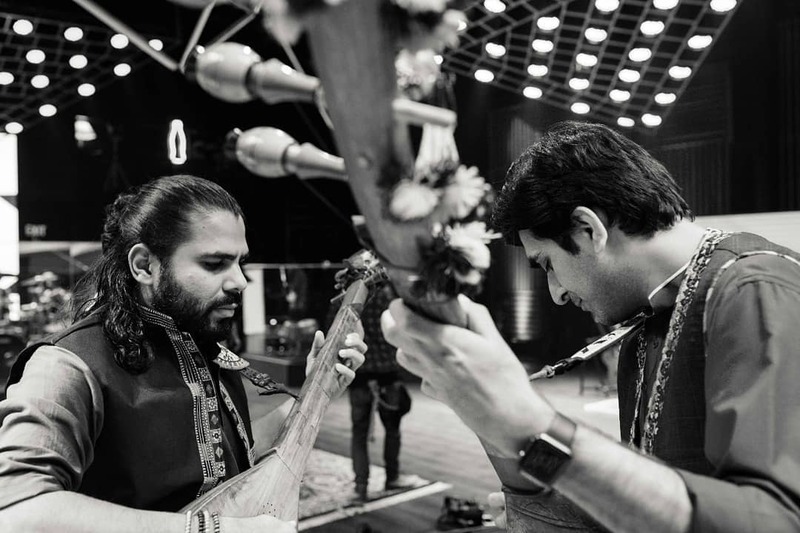 Seems like the producers of this season Ali Hamza and Zohaib Kazi are all set to create history all over again with the biggest musical show of all times. We believe that this is the perfect beginning of this music venture and we hope that we can bring a good change in the nation. Previous articleJPNA 2’s New Song Behka Re is Out and it Looks Out of This World!